We Jug Sports do not just rafting, we do canyoning also. Please visit our page and see what we do. If you looking for outdoor what we do contact us and save your seat for the adventure in the nature. 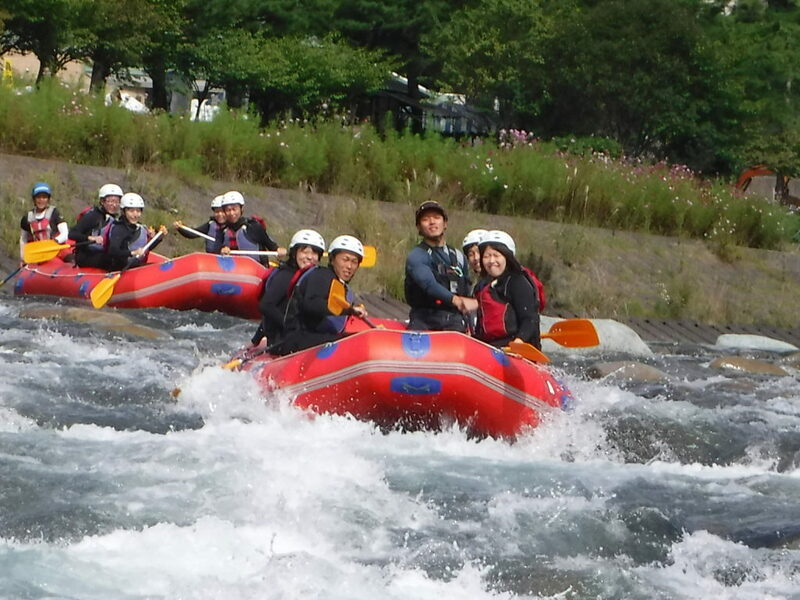 And if you want to do rafting and canyoning same day that is also possible. Let us know you day plan for outdoor. Thank you everyone.